Imagination has infinite possibilities. 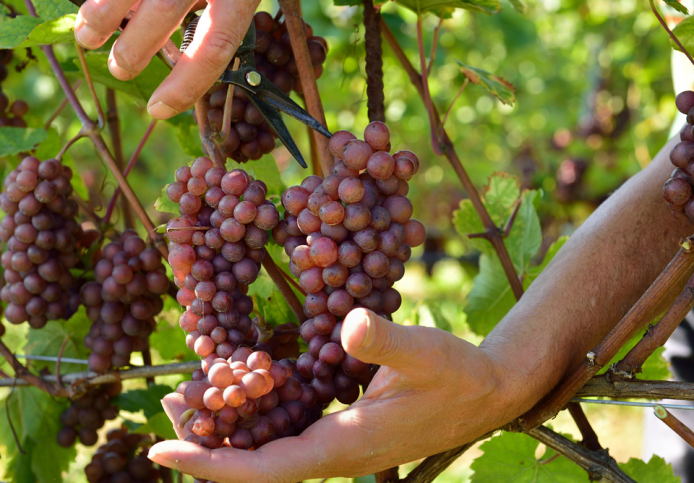 In 1939, David S. Taub, the “father of Pinot Grigio,” was born. 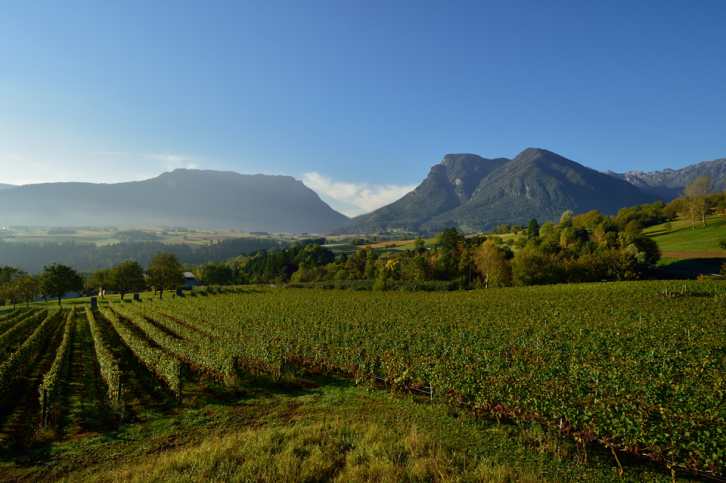 Beyond introducing Pinot Grigio to America, his quest was to showcase Italy’s finest wines. He dedicated 36 years to pursuing his dream with world-renown winemakers; that effort culminated in this pure expression of Pinot Grigio from the most unique Trentino vineyards. His vision lives on with Infiné 1939. 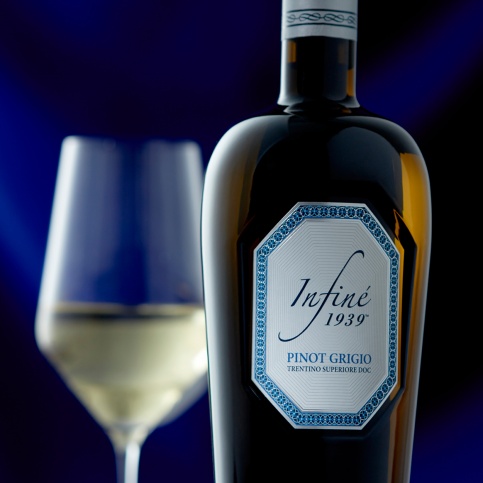 Infiné 1939 is a project over two years in the making, personally driven by Marc D. Taub, President & CEO of Taub Family Companies, in commemoration of his father David’s life-long drive to introduce America to wine, most notably Pinot Grigio from northern Italy. 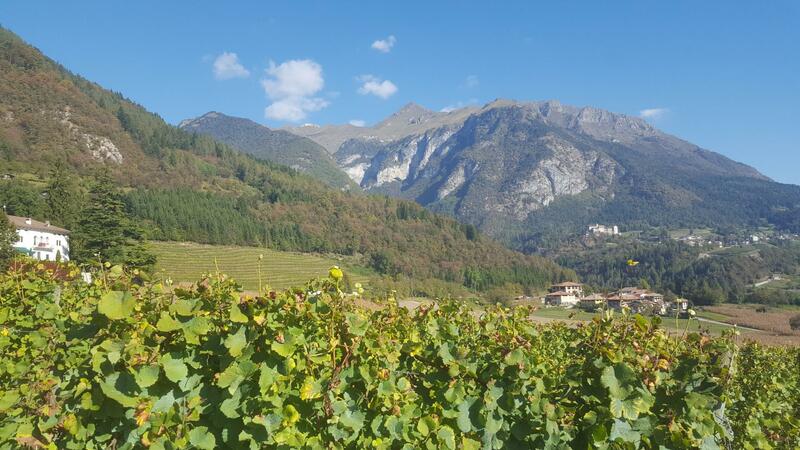 Partnering with renowned Italian winemaker Carlo Ferrini, the wine has been masterfully produced, boasting the highest possible designation of origin for Pinot Grigio from Trentino. Winemaker Carlo Ferrini’s impact on Italian winemaking is considerable. Manager of the technical department of the Consortium of Chianti Classico Wine for 16 years, as well as receiving numerous ‘winemaker of the year’ awards from varied trade groups and publications, his experience and dedication made for a perfect fit for this special project.